At the time of his transfer from San Pedro to the mainland, Samid’s family, who arrived on Sunday, April 7th to the island, were not present. 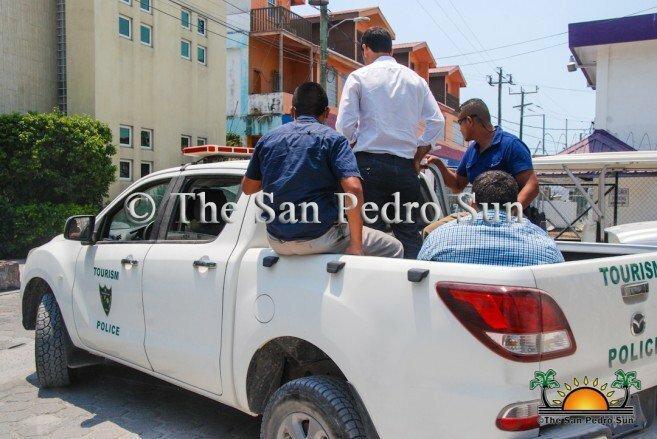 He bade the San Pedro police officers goodbye, shook their hands and with a triumphant gesture, exited the police station. 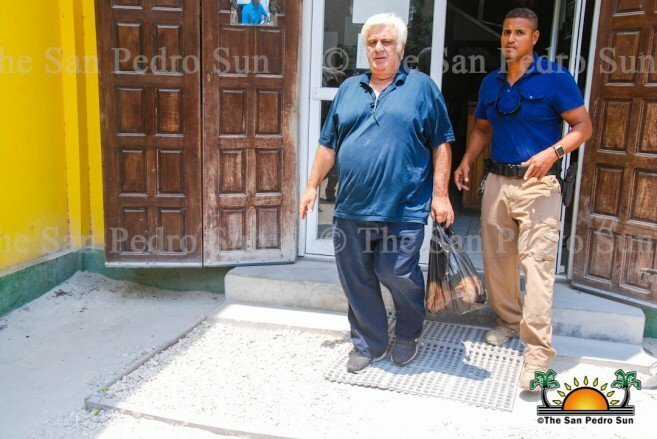 He was then escorted to the police vehicle that whisked him away to a private vessel bound to Belize City. 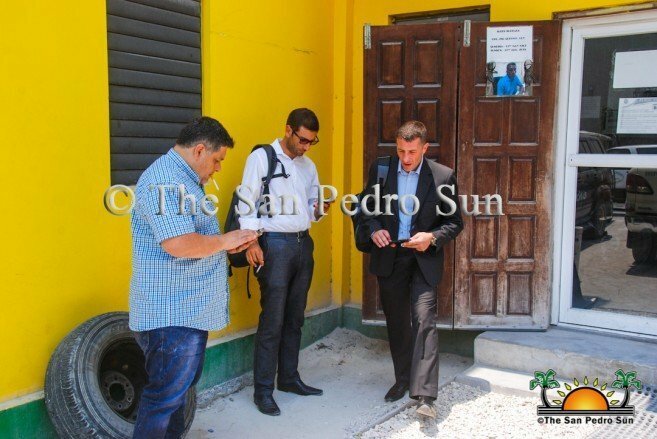 Samid is believed to have arrived in Belize on March 26th and had previously been seen in Belize City. A few days later he traveled to San Pedro, where someone recognized him and called the police. Before his arrest, many islanders recalled the Argentinian businessman, nicknamed ‘Rey de la Carne’ or in English ‘King of the Flesh,’ as being polite and with a good sense of humor. They were shocked to find out days later that he was a fugitive of the Argentinian law. 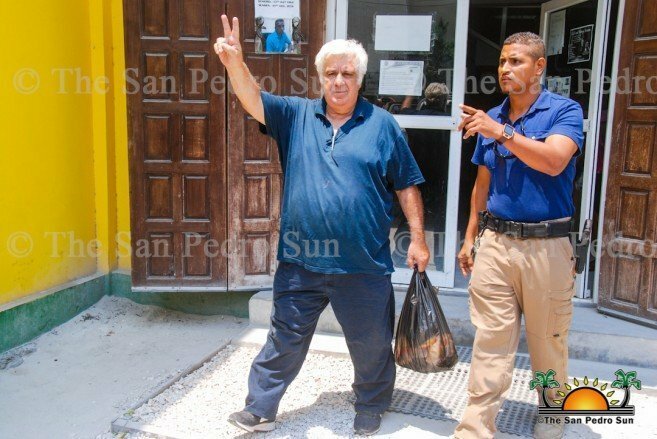 Samid’s legal case started in 1996, when he built a lucrative livestock business, but created several illegal entities to evade taxes. He had a legal case before the authorities, and after missing two recent consecutive court hearings, authorities began looking for him. By then, he had fled Argentina making his way to Belize, where the long arm of the law eventually caught him. If the extradition goes through, he will immediately be tried in an Argentinian court, where if found guilty, he could spend up to seven years in prison. The San Pedro Sun will have another update as more information becomes available.